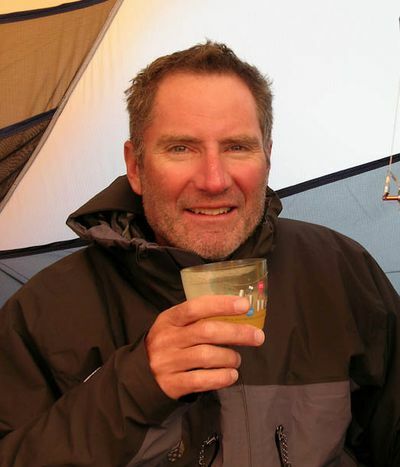 Andrew Lock is the most accomplished high-altitude mountaineer in Australian history. He is the only Australian, the first person in the Commonwealth, and just the 18th man in the world to climb all fourteen of the world's 8000-metre mountains. 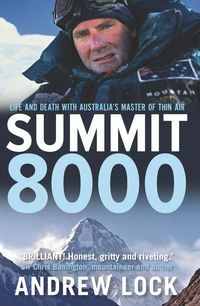 His achievements encompass eighteen summits of those 8000-metre peaks, including Mt Everest (twice) more than four times that of any other Australian, placing him in a select group of the world's best alpinists. Additionally, Andrew accomplished the first Australian ascent of six of those mountains, a record that can never be broken. Andrew Lock is a professional motivational and keynote speaker.